Welcome to the SIM Arizona Chapter Web Site. Our next meeting is Wednesday, May 15 at 5:30pm. Location is TBD. Please register and attend. Please note, the May and June meetings will not be held at the ASU University Club in Tempe. A new location for these two meetings will be announced shortly. 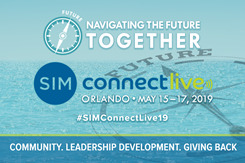 Just a reminder, SIM Connect Live 2019 is coming up May 15-17, register now if you plan to attend. 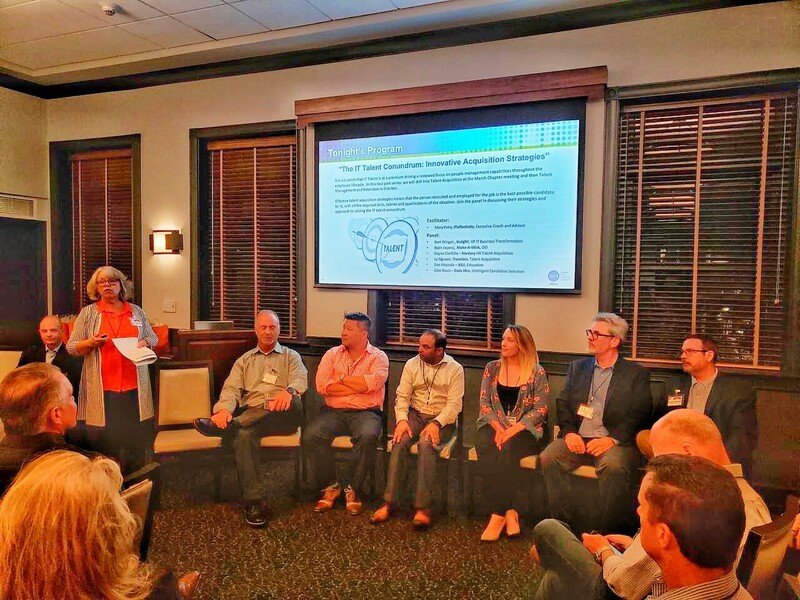 If you were not able to attend the March meeting you missed a great panel discussion regarding the recruitment of IT talent. We know some of you have had issues renewing your membership for 2019 in the new system. Please note, the old SIM system is now disabled. All membership renewals must now go through SIM’s new system. Once you have your new SIM id and password, renewals can be done via the Renew Now option under the Join drop down menu. When you click on Renew you should see a log in screen. Use your new SIM credentials to login. From there, click on subscriptions on the left menu. Then, complete the following two steps. Hover the mouse over the green box where it says "Status" where you will then see a "Renew" button. Validate the information displayed is accurate and then click on “View Shopping Cart” and follow the prompts to submit your payment. If you need help processing your renewal, or have questions about this month's meeting please contact Mike Glynn, SIM Arizona Director of Marketing, at Board@simarizona.org.